Saying goodbye to my birthday month. Bye, bye June. But hellooooo July! I want to show you lovely people of the blogosphere the things I have been using a lot lately, give a little update on my life, and just catch up and see how you guys are doing. I have not seen my mom since New Years. Wow. I can’t believe it has been 6 months but she flew in from Nigeria last week. I have not left her side since (well… expect when taking care of “business” in the bathroom, TMI?). I feel like that kid in kindergarten that ran and shouted whenever their parents came to pick them up from school. To sum up life is good, my internship is good, family is good, summer is good. So… everything is good. As for travel, I have not left Atlanta so there has not been any traveling. But my mom flew from Abuja, Nigeria to Istanbul, Turkey to Atlanta, Georgia. I almost forgot to mention she flew to the same airport that was attacked last week. She flew in the day after it happen. My brother and I did not want her to be in danger and told her it is okay if she could not make it to the U.S. but she did not listen (typical mum behavior) and she got on the plane anyways. I am glad she didn’t listen cause now I’m with my mummy! I do not even want to imagine if those attacks happened a day later. My prayers go out to all affected by the Istanbul Airport Attack. I just want to send out love & positive vibes into the world. The shooting of Philander Castile, Alton Sterling then the police officers. This planet needs love. Last month I ran out of my Make Up Forever foundation and power. I hate having to buy new make up and I can’t find the brand I usual use. Well… that’s what happened and I had to settle for the Sephora brand and I can say I don’t hate it. The shade I got is a little darker than my complexion but I got a lighter finishing power to balance out the tones. The foundation is not too thick on the face and has full coverage. 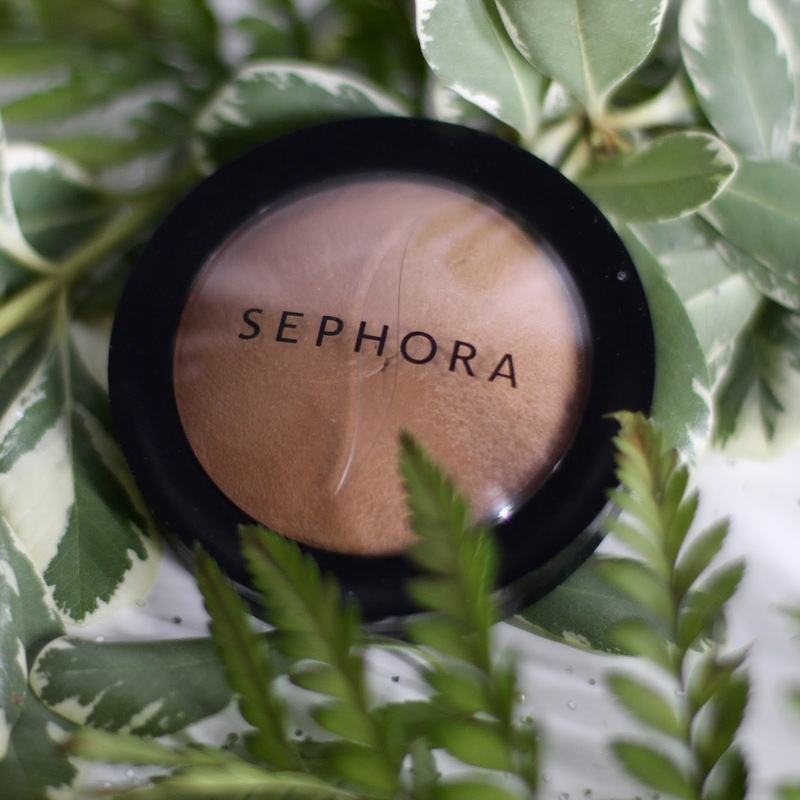 It can be very thick if you use to much but I use small amounts and place it on my cheeks, chin and forehead then blend it around my face while connecting the areas that do not have foundation. 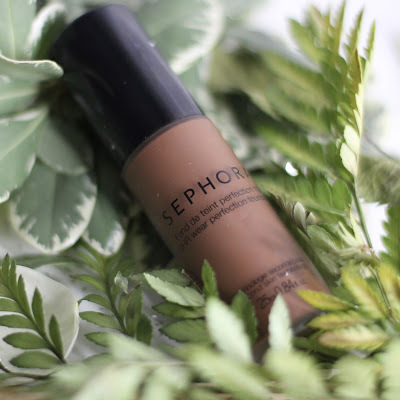 I will stick with this until it runs out but I may be going back to my Make Up Forever foundation but so far I am really loving the Sephora power. We shall wait and see. 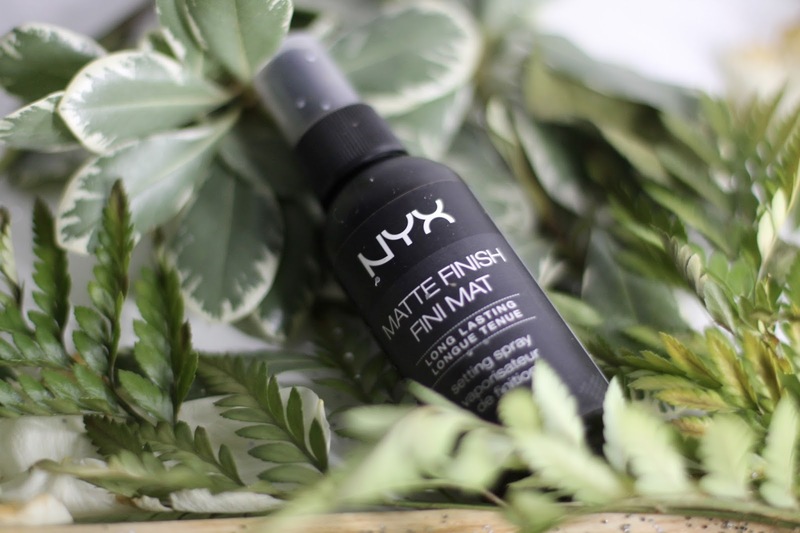 Another great makeup related buy is the Nyx finishing spray. My face gets disgustingly oily during the summer (too much information? Sorry). That’s why, this finishing spray is amazing and honestly works wonders. I never knew how important makeup finishing sprays are until I tried them out. I think they are a must have. They also reduce the likelihood you will stain your clothing with foundation. Even though I end up staining my tees anyways. 2016 has not been the best year for my skin. I have been breaking out a lot. I have acne scars and my skin gets irritated very easily. I hate that. 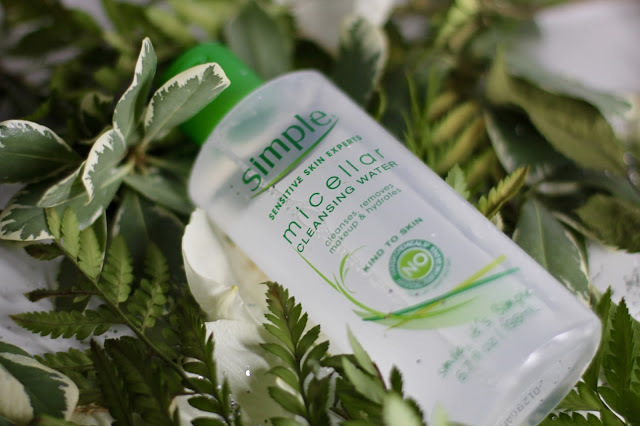 I decided to try out some new products and improve the hydration of my skin as well as a better way to remove my make up. I realized that majority of my break outs happen because I am not fully removing all the makeup from my face. That's why, I invested in a makeup cleaning water. Before, I would use regular makeup swipes then wash my face with my face wash. But makeup enters the pores and stays there so the makeup on the surface may be gone but there is another layer of makeup that wipes can not reach. Once a week, I use a face mask. 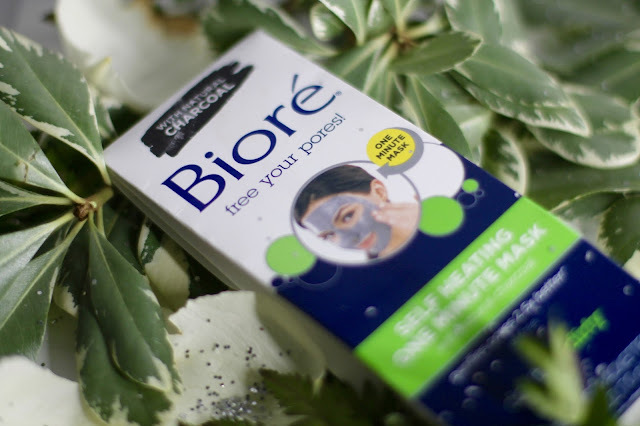 It naturally heats up once it makes contact with your skin then removes the makeup and dirt resting in your pores. I have to mention it also felts amazing! I leave it on for 1 minute then I wash it off. Right away my skin fells light and airy. 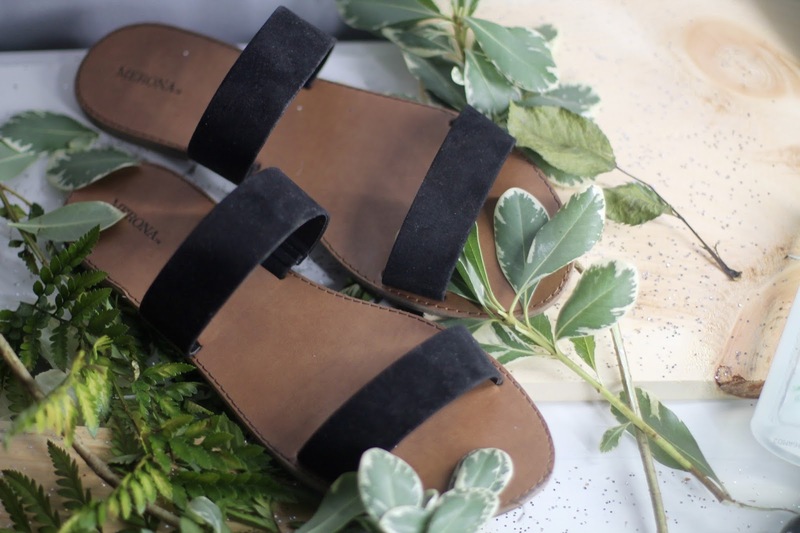 Almost every summer I find myself buying a new pair of scandals or flip-flops because the heat will not let me wear anything else. This year, I got a pair of slip-ons and I honestly have to give them a break because I have worn them 3 weeks straight. I love the simplicity of the design. Also this picture does not do them justice but the black stripes have a velvet finish, which I love. I noticed I don’t really talk about food a lot on this blog, which is weird because it is one of my favorite things in the whole world. This summer I have really gotten into trying out recipes and cooking. We all know I LOVE tea but I have been drinking a lot of coffee this year and I am trying to go back to my “tea roots”. My number one snack has been avocado toast with english breakfast tea and a slice of lemon. I say snack because it does not fill me up but it is delicious!